The Tinstman Law Firm, P.A. 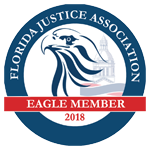 was established in 2016 to represent plaintiffs throughout Florida in legal matters, with a focus on medical malpractice, catastrophic personal injury, products liability, car accidents, slip and falls, trip and falls, negligent security, consumer protection, and class actions. 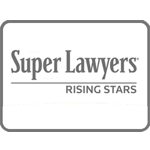 We are dedicated to providing the highest quality legal services for our clients. 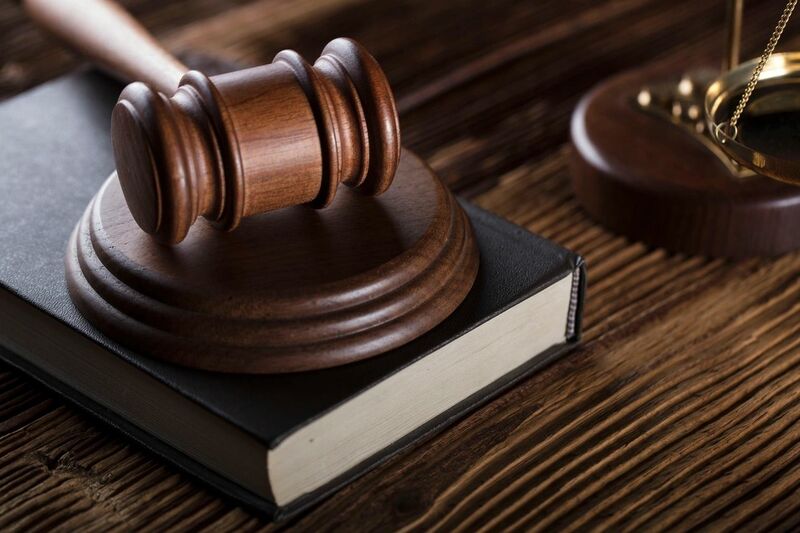 The Tinstman Law Firm is committed to providing individualized and aggressive representation for our clients. Find out how our services can help you get on the path to recovery. There is no fee unless we recover for you. At The Tinstman Law Firm, we infuse integrity in each step of the legal process, from initial meeting through the final handshake. Your case will be handled with the upmost care and respect, from beginning to end. 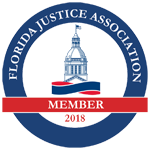 With experience on both sides of the courtroom, Mr. Tinstman has been able to cultivate a unique and accomplishment-driven perspective with a focus on results and client satisfaction. 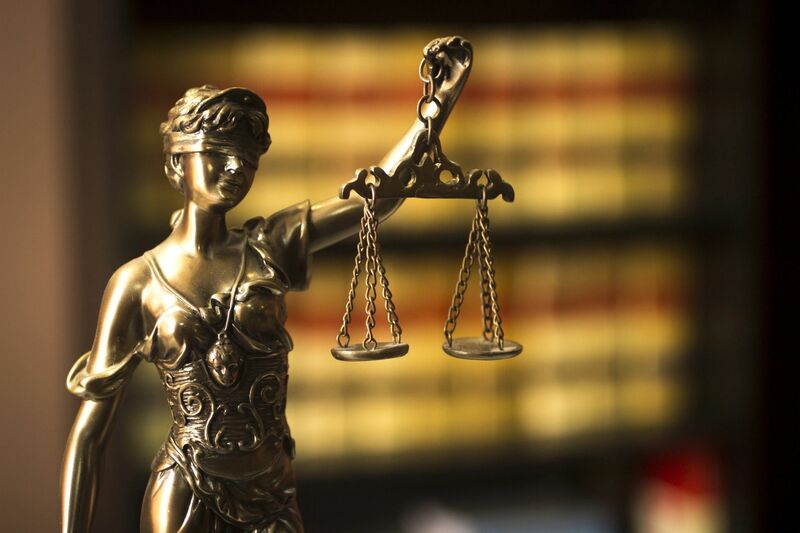 At The Tinstman Law Firm, we understand that each case, each individual, is different. We know that you are coming to us during a difficult time, and we guide you through the complicated legal process with care, attention, and compassion. Successful results, whether a settlement or a jury verdict, are our primary goal. We are determined to make our clients whole and to achieve the best possible legal outcome on each and every of our cases. We will work tirelessly on your behalf.